Easter is just around the corner, will you be doing anything special for it? I might be a little too old for the Egg Hunts, but I always like to do something each year for Easter as a small celebration for it. In the past, I've made origami Easter bunny baskets and gifted them out, mini Easter wreath, Easter Bunny jars, and more. So, of course, this year I would be creating something as well. 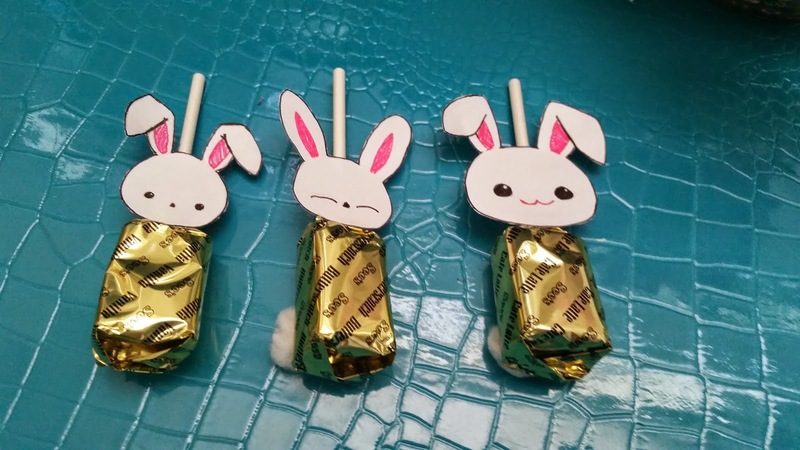 I wanted to make something simple, cute, and non-time consuming; so I decided to make these Easter Bunny lollipops! 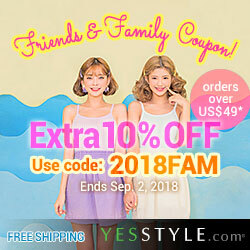 These are adorable gifts for friends and family or gifts for yourself. Plus, they won't take much time to make either. Read on to see how to make them. 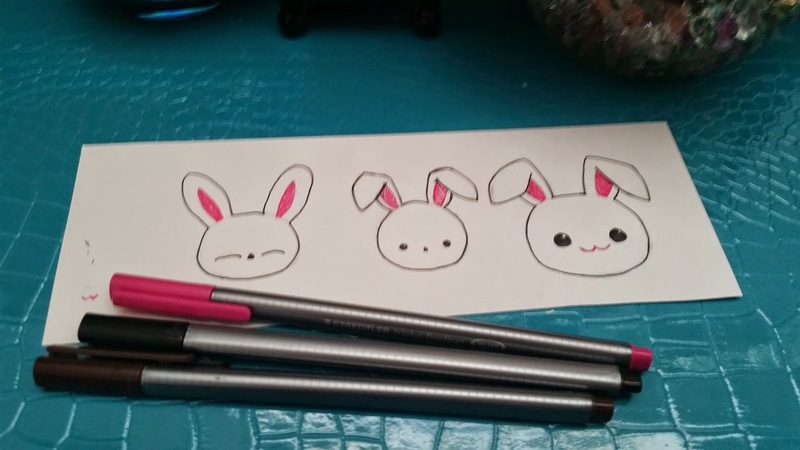 Start by drawing out your desired bunny faces. Draw them however you like. You don't need to draw them out with a pencil if sketching isn't your thing. There are plenty of other ways to create bunny faces, such as using the Paint program to draw out your bunny designs on the computer. 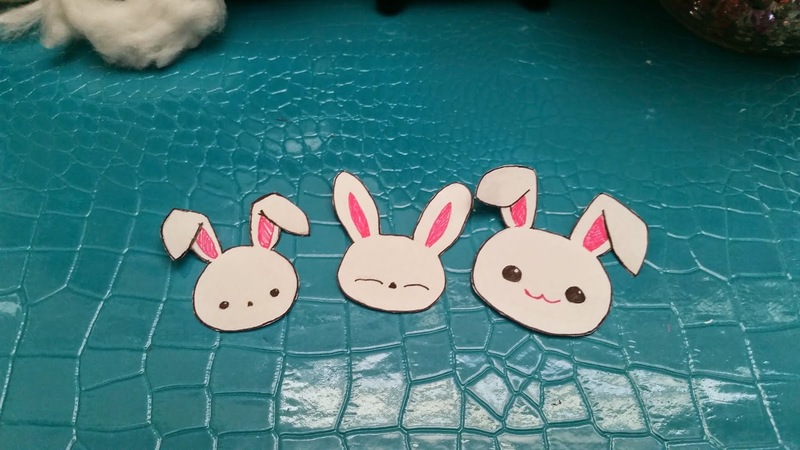 In the picture above, you'll see the 3 bunny faces I drew for this DIY. I kept them simple and easy, as I sketched them during commercial breaks. They turn out pretty decent. Once you are happy with your designs, you can outline them and color them. I used a black fine point pen to outline all my bunnies and drew in their eyes. I use the brown for their nose and the pink for the inner parts of the ears plus mouth. Once you are done, wait for it to dry, then use a eraser to clear away any visible pencil marks. Next step is the tail. I am using cotton puffs from a cotton ball to make the tails. 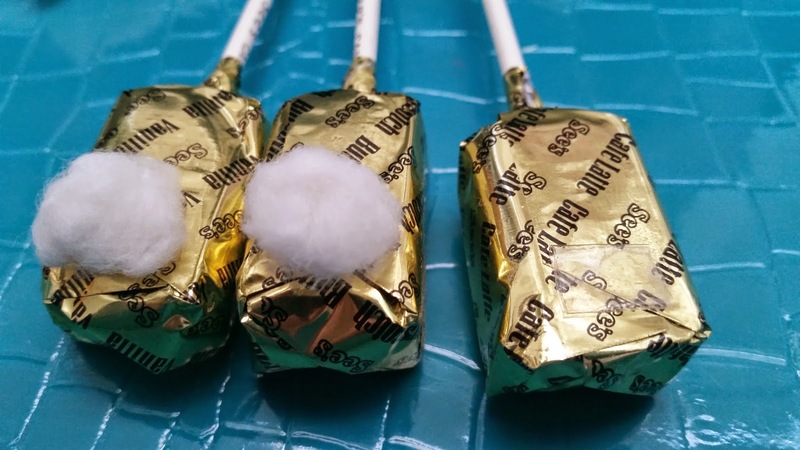 Start by pulling off some small pieces from the cotton ball, try to make them even and make sure they are proportional to your lollipop. 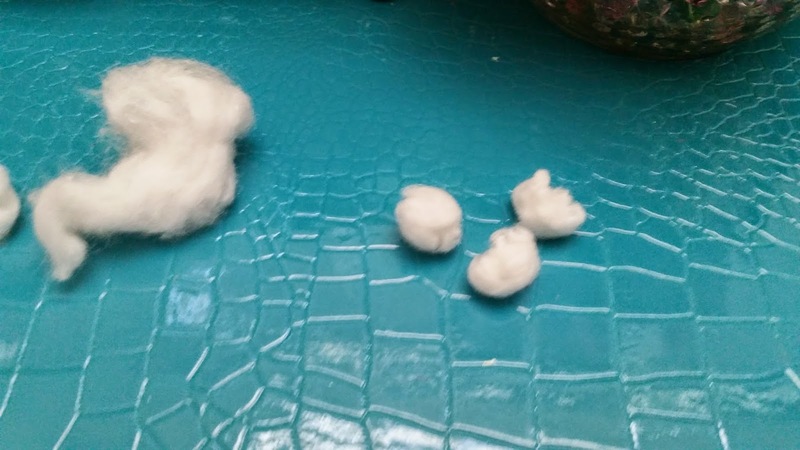 Place each small cotton puff in the palm of your hand and roll the puff to create the small cotton puff ball. See picture above. Now, it's time to attach the tail to the back of your lollipops. You can use any lollipop for this DIY. 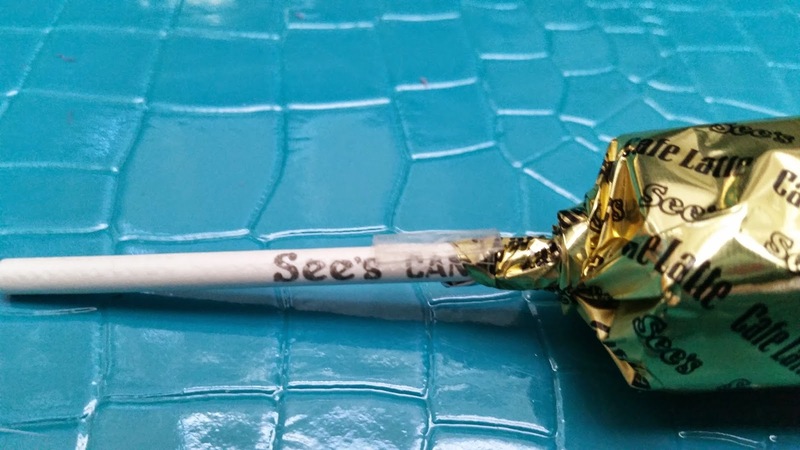 Here I've chosen See's Candy's lollipops because these were the ones I already had on hand. I am using double sided tape to secure the puffy tail onto the lollipop. As you can see in the picture above, I placed the double sided tape on the bottom of the lollipop away from the lollipop stick. After the double sided tape is in place, stick the puffy cotton ball tail on top of the tape to secure it in place. 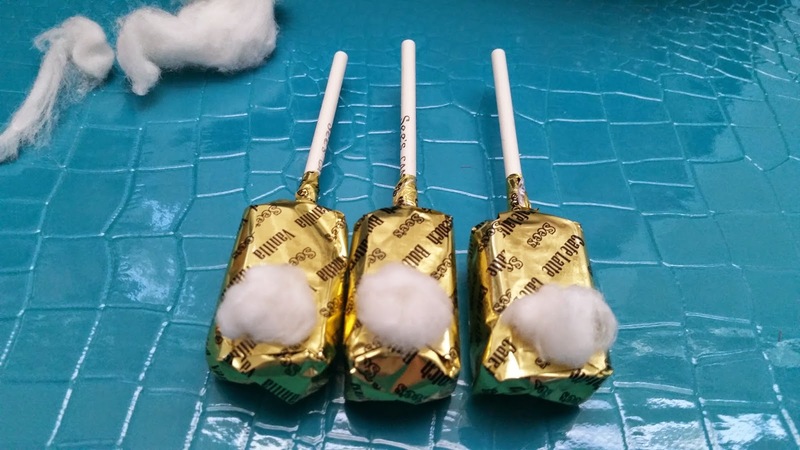 Here's what it looks like after you've taped the cotton puff balls on the lollipops. If the puffy tail doesn't look so puffy, simply fix them by softly tugging at the puffs to loosen it a bit and make it look puffier. Next step is to follow the outlines and cut the bunny head designs. 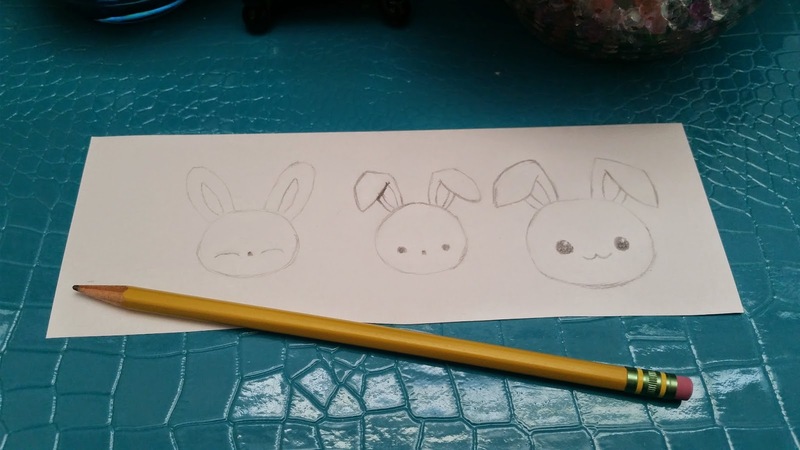 Once the bunny head designs have been cut, it's time to tape them onto the lollipop stick. It took some trial and error but the best way to secure the design onto the stick would be the following method. 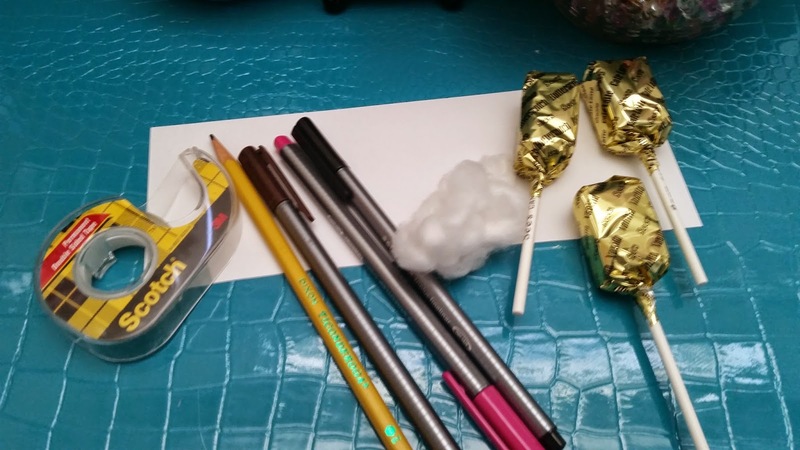 Which is to take a decent size of double sided tape and fold it a couple of times until its as thin as the lollipop stick (see picture above). 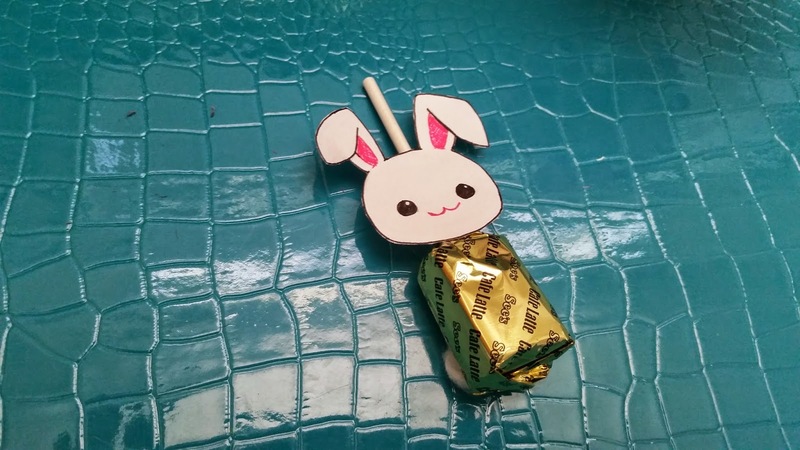 Place the double sided tape on top of the stick then put the bunny head design on top of it. This way, the design will not fall unless you peel at it and it will save you a lot of tape. I made the mistake of wrapping the stick with double sided tape at first and ended up using way more tape then it really needs. So, don't make the mistake I made. Tada! It's done. Out of the 3 bunny designs this one happens to be my favorite. It's a lot more proportional to the lollipop than the other 2 and although it's simple, it is quite cute as well. Give it a try yourself! 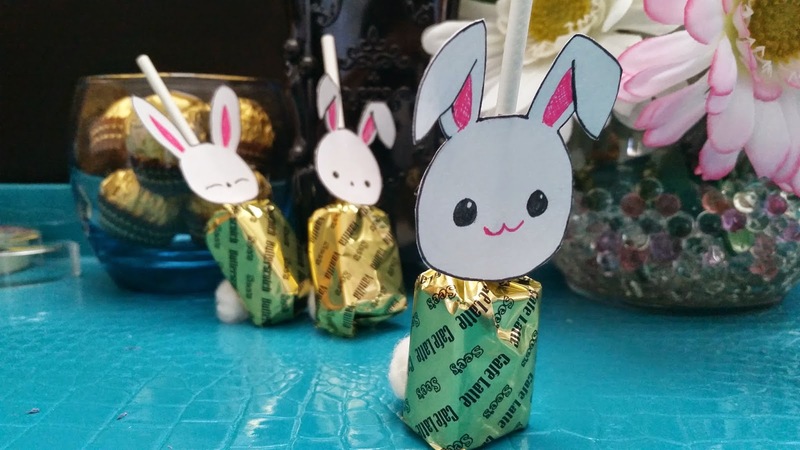 These Easter Bunny-fied lollipops would make some cute treats. You can easily switch out the Easter Bunny design for other holidays or characters as well. That's all for this week's Make it Monday! I hope you all like this simple DIY. Let me know if you would like to see more creations like this one. Have a wonderful day everyone!